Did you know there are best iMessage Alternatives for Android and iPhone which you can use in replace of iMessage? In this post, We are going to share some working iMessage Alternatives. Being an iOS user, I always give a preference to the iMessage for communication in personal as well as in professional life. 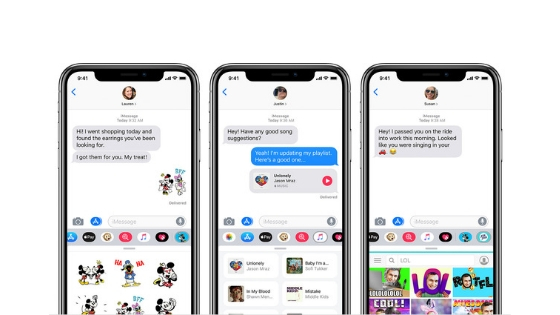 But everyone does not use iPhone and iMessage is not available for Android devices, so the only for communication is to find best iMessage alternative. Yes, many apps provide messaging service but the major question is the security and privacy of data. Not all app work as Apple’s iMessage as it provides lots of amazing features and best security. So if you are looking for apps like iMessage or iMessage alternatives, then here is the answer. You may like to read about iMessage on PC and iMessage on Android. 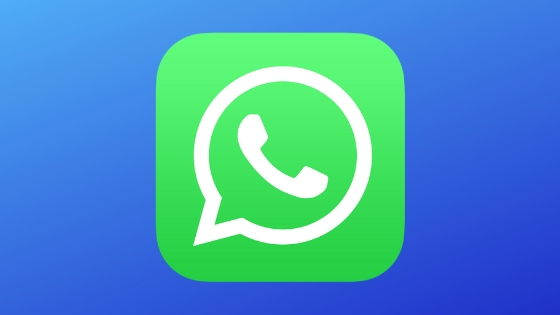 There is no surprise that WhatsApp comes in first place as it is the most popular messaging app with about 1.5 billion users in 180 countries. 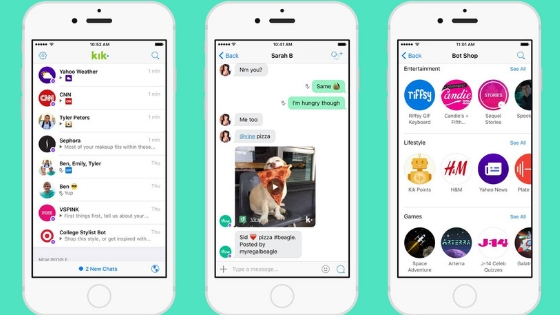 In terms of popularity, the rest of the iMessage alternatives rest far behind. With this app, you can easily communicate in different ways like via messages, audio call, video call, GIFs, emojis, etc. Even for calls, there are no extra charges; what it needs is a good internet connection with decent speed. Even you can share your location, live location, documents, photos, videos, and many more. You can also record the audio, put status, and share it to the others. And through the WhatsApp Web, you can access it from your desktop as well. 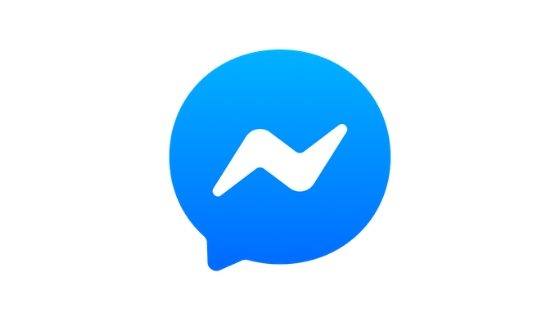 Facebook Messenger is one of the feature-rich messaging apps. Starting from the huge collection of GIFs to a sticker, it has all the features that one can look in the app. the best thing I like about the messenger is that you can send the private message with the timer, so after the timer ends, the message will disappear. Besides it, you can also send audio, do video calling, send video and photos. If your wallet is empty, then your friend can add some money into your digital wallet. Even you can connect with your friends to solve any kind of problem. Stay connected with your near and dear once with Kik as it let you show all of the colors of your feelings and emotions with the help of emojis. You can chat personally or in the group with a huge collection of Emojis, GIFs, and stickers. You can also connect with your clients as well from this app. Not only this but you can capture the photographs and share them. With the video calling feature, you can stay close with the special person of your life. And it has a feature that allows you to meet the new people having the same interests on this app. 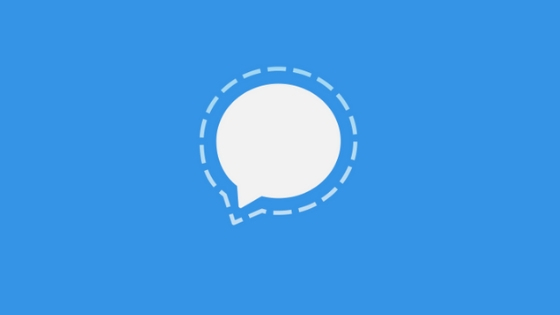 Signal is a private messenger and offer a little more privacy for the personal information. Due to this reason, it is an option to consider. It does not store your data, and with it, it also provides end-to-end encryption to keep your data safe. Besides the security, it also allows you to send and receive video, audio, and text. With a disappearing option, you can start a secret conversation. If you are fixing an issue like iMessage Waiting for Activation than you need to read our guide. With Diffie–Hellman secures key exchange and 2048-bit RSA encryption along with the advanced 256-bit symmetric AES encryption all of your data is protected. 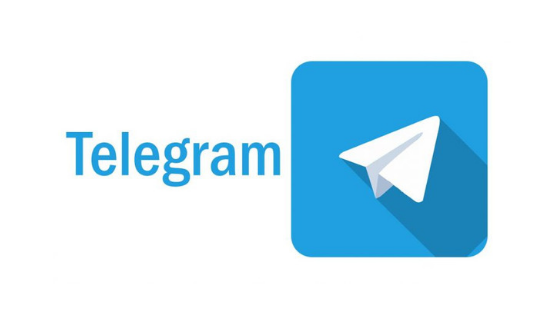 And this thing cam makes a telegram a worthy consideration to pick. It keeps your messages shielded and works fast. The sync function is one of the unique and notable features. It means you can leave the typing on the iPad and pick it from your iPhone. Even you can start a group chat up to 200,000 members and create a channel to share the media and documents with others. “WeChat” has one billion active users worldwide but it is highly popular in China. With this app, you can make a group up to 500 people and stay connected with all of them. Even you can connect with your clients as well. You can make a group video call up to 9 people. You can record short videos and share them with your friends. And after 24 hours it will disappear automatically. Yes, do not forget the stickers as it can liven up the conversation. 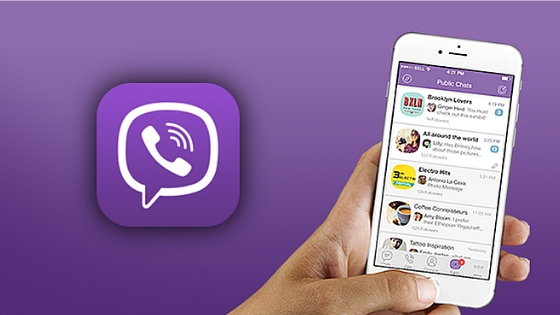 “Viber” has all of the things that one is looking to lighten up and cheer up the conversation. It has about 1 billion users in the world. It safeguards a person’s information with end-to-end encryption. One can create a group chat with a maximum of 250 friends and stay connected with them. With the self-destructing feature, you can delete all the messages that are sent accidentally. 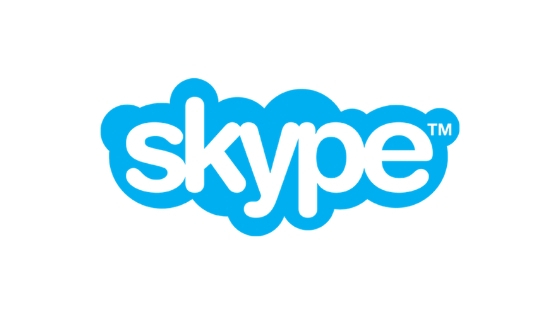 Go for Skype, if your priority is video-calling. With one to one video call or group video chat, you can stay in contact with your friends 365*24 days. You can also use audio calling feature and text message option if you don’t want to use the video. You can send nice photos and clips to your friends. Not only this, but you can send GIFs and Emoji. It is all about Best iMessage alternative for Android and iPhone. Hope you like the apps we have shared here. Thank you!